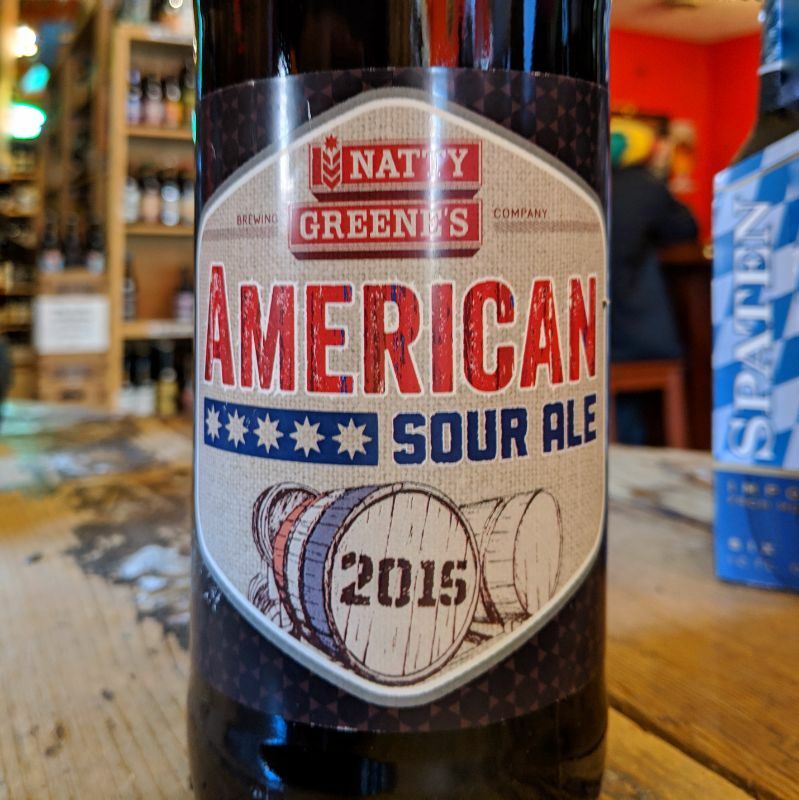 "American Sour is a traditional Flanders Red Ale, created by fermenting Natty Greene’s flagship, Buckshot Amber, with wild yeast and bacteria and aging the ale in oak barrels for two plus years. The result is a sour beer with a tart, dry mouth feel and subtle fruit notes. 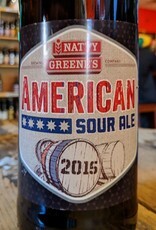 American Sour 2015 will be released in 750 ml bottles at Natty Greene’s brewhouse in Greensboro on August 19th."